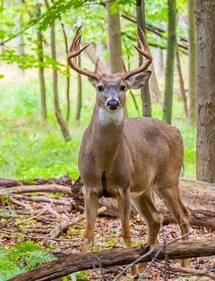 Did you know that Sweeney's Market offers expert deer processing services in Apalachian, New York? We will only be processing donated deer for coalition. We can process the meat into all specialty meat options. Call us today at 607-625-3341 for further information. We provide snack sticks, summer sausage, kielbasa’s, jerkey, hot dogs, and more!